It’s going to be AM Clouds/PM Sun tomorrow! 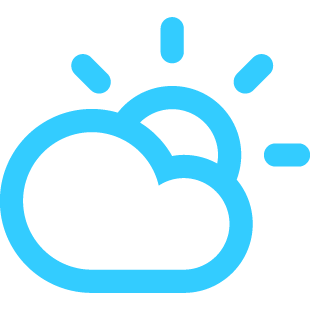 With a high of 14°C and a low of 7°C. It will be AM Clouds/PM Sun. Next Next post: AM Clouds/PM Sun tomorrow!